Phanteks Power Splitter: One PSU for Two Systems! 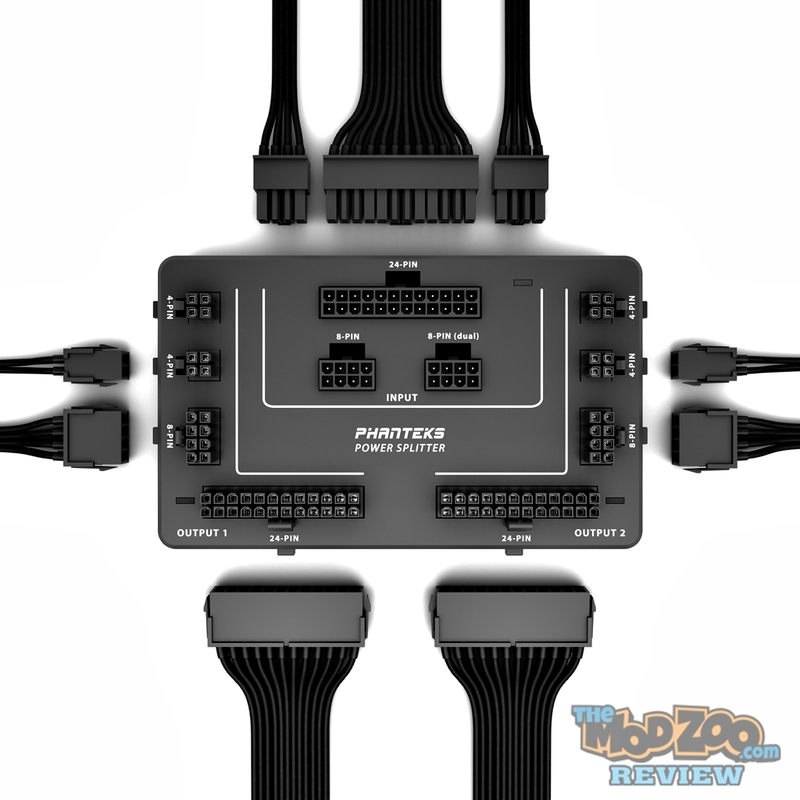 Introducing the new Phanteks PH-PWSPR_1P2M Power Splitter! The Phanteks Power Splitter can use One (1) single Power Supply to power Two (2) complete Computer Systems! Phanteks had originally designed the Power Splitter for the Phanteks Enthoo Mini XL Mid Tower Case. Which can fit both a Micro ATX motherboard, plus a Mini ITX motherboard into the same chassis. The unit is 6.5″(165mm) Wide by 3.9″(100mm) High and 1.2″(32mm) Thick, although the cables all head outward from the unit. It can be mounted using Phanteks “Drop-n-Lock” mounts (used for SSD Tray Mounting) or using hook & loop fastener/double sided tape. With the Power Splitter, cables are not included. So, you will need Power Supply Extension Cables. But, Phanteks has you covered! 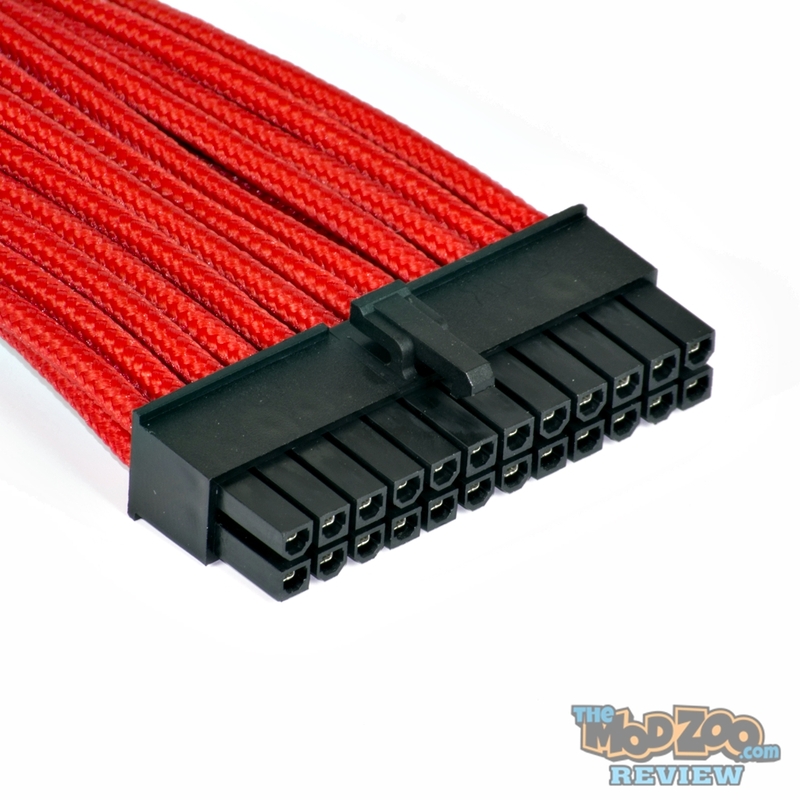 Phanteks Extension Cables are 500mm (about 20″) long, and have a clean look, with each wire individually braided and black plugs. 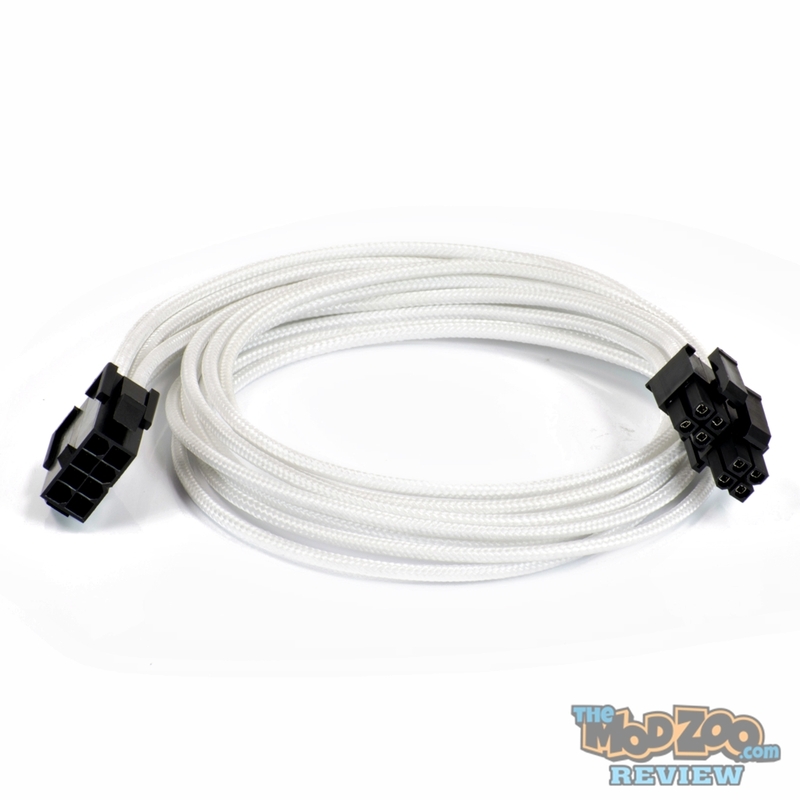 Since you order the Cable Extensions separately, you can use them just to clean up the inside of any case! For more info about the Phanteks Power Splitter click HERE. 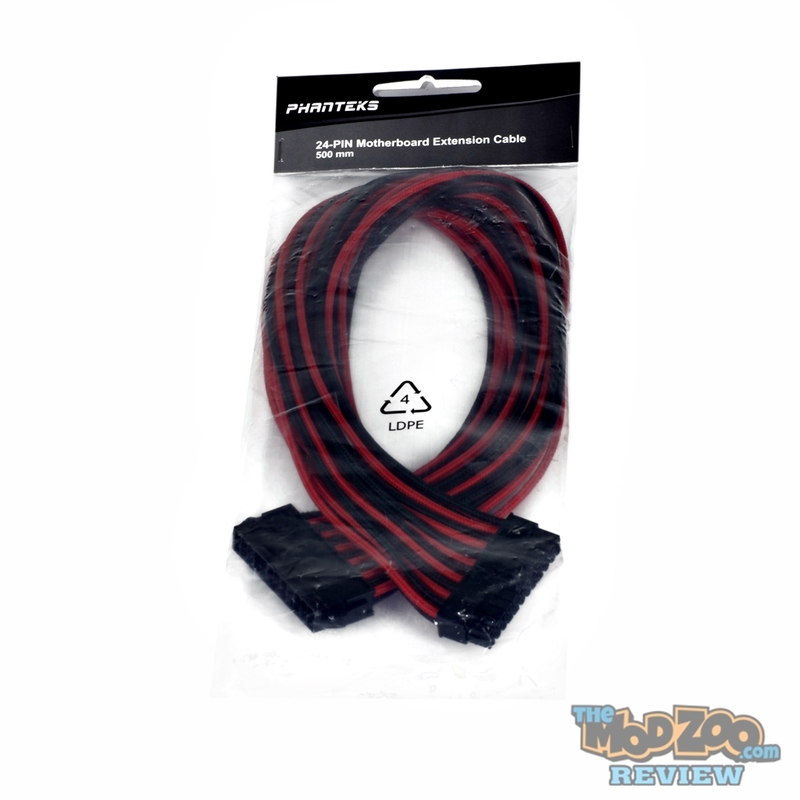 For more info about Phanteks Extension Cables click HERE.